Open Minds released one year ago today! Cover Contessa: An interview in which I talk about getting twitchy when I can’t write (seriously not a problem this month). Avid Reader’s Haven: Another interview, with a nod to my needy cats, and another ebook giveaway. 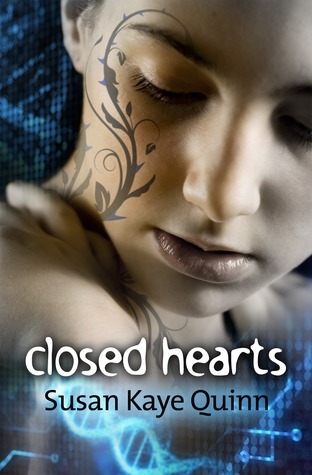 Finally, I have a paper copy giveaway of Closed Hearts going on Goodreads. « NaNo – It’s Cooommmiiing! Happy anniversary! So happy for all of your success. I'd loved reading your blog and tracking your journey to indie publishing. It's so informative, insightful, and inspiring. Congratulations! congrats! here's to many more years to come! Happy 1st Birthday, Open Minds! I'm so thrilled for you, Susan. What a great year! Congratulations, Sue! It's been an amazing year! EEK! It was so great to have you on The Cover Contessa! I loved your interview!